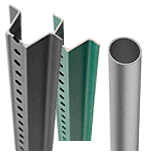 10"x 18" 10" 18" 4" 9.65"
12"x 24" 12" 24" 6" 14.43"
14"x 24" 14" 24" 8" 19.31"
18"x 36" 18" 36" 12" 26.96"
Mark your fire lane with a versatile FIRE message. 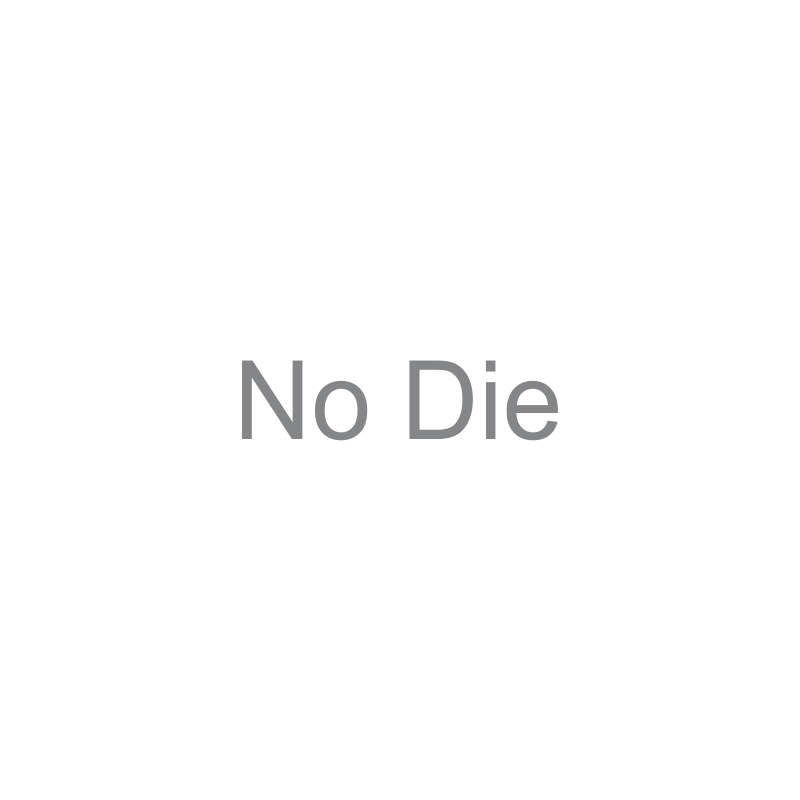 Mix with other stencil messages to get your point across more effectively, while saving time. • Make a fire lane with a simple spray or roll. 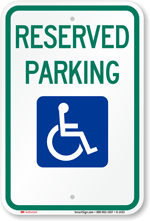 This FIRE stencil can be combined with other messages to mark your parking area or facility. • Stencil FIRE onto almost any surface to make a big impact in parking areas, roadways, and indoors. 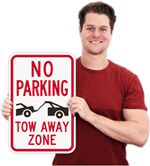 • Durable, reusable LDPE polyethylene stencils are easy to clean and remove, even after painting. 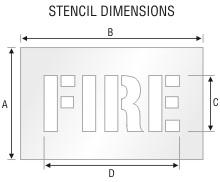 • FIRE stencils are available in different sizes, from 4" to 12" letters.